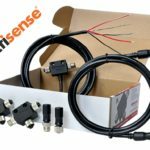 On February 14, 2018 the NMEA2000 Installer took place at Actisense headquarters. The training was aimed at improving the qualifications of the NMEA2000 protocol design, maintenance training and enabled obtaining the official NMEA Installer certificate. 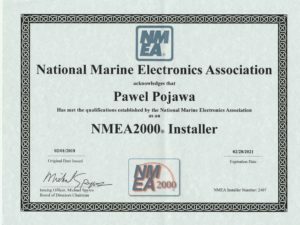 Airmech is the first in Poland, we have become a certified installer of NMEA2000 devices.